The TSA Urban Affairs Forum on the Future of Work addresses the topic at three very different scales. The individual worker will be addressed in terms of the physical impacts of work and future speculative models and alternative scenarios around how work will be performed, and by whom. 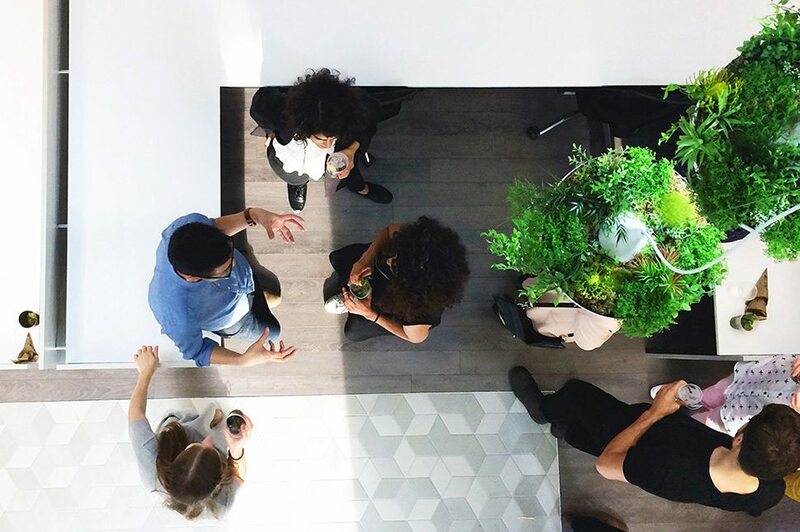 Architectural design will be considered in light of changing workspace design expectations as well as the growing trend for co-working spaces to meet the needs of the modern workforce. The urban design impacts of these fundamental changes in our work culture will be addressed, considering transportation demands and the impacts of work-from-home and commuting culture increasingly have on the design and operation of our cities.